Before the advent of GST, a typical freight truck plying on national highways crossed a state check post once in two days. CHENNAI: Till a few months ago, long queues of trucks at check posts were a routine affair. Truckers used to spend hours at each check post to get their documents verified, goods vetted and freight weighed by the authorities. Such inordinate delays were supposed to end with the rollout of the goods and services tax (GST). Has the situation improved since July 1, 2017? Not much, says a Crisil report. While the waiting time may have come down with check posts now removed, there hasn’t been any significant speeding up of transport times, it adds. “Crisil Research’s interactions with fleet operators and own calculations show that the net gain, at best, is only of around 90 minutes,” it notes. 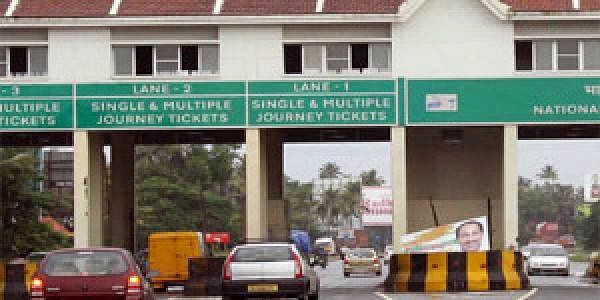 Reason: states, which now have to depend on the Centre to get their share of GST revenues, have started stopping vehicles at dismantled check-post zones or elsewhere on highways to scrutinise the goods being transported. Such impromptu inspections impact the smooth movement of trucks. Before the advent of GST, a typical freight truck plying on national highways crossed a state check post once in two days.With the check posts now gone, trucks are plying only about 25 km more every day, the report says.